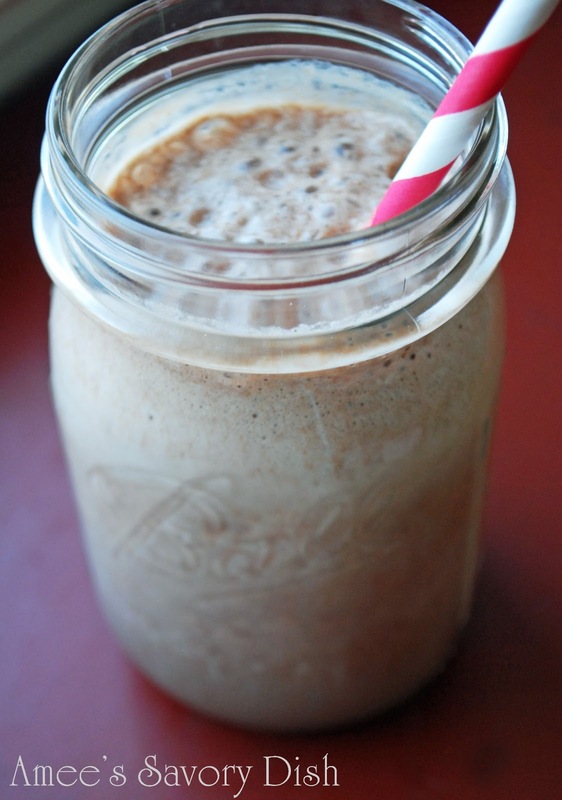 Here are a few Paleo smoothies that are really delicious. I can never have too many smoothie recipes. They are a great way to squeeze more raw foods into your diet in a fast and portable meal. These Paleo smoothies are Whole30 approved using whole food ingredients, including fruit and healthy fats .3 smoothie recipes: blueberry-coconut, chocolate protein, and pumpkin-coconut. The instructions for all three paleo smoothies are the same. Simply place the recipe ingredients into a blender, secure the lid in place and blend on high speed to combine. For a thicker consistency smoothie, add more ice. For a thinner consistency, add more liquid (such as almond milk). What can I use in place of the banana. I love bananas, but am allergic. Hi Teresa! The bananas serve as a natural sweetener. In the blueberry smoothie, just substitute another frozen fruit that you love.